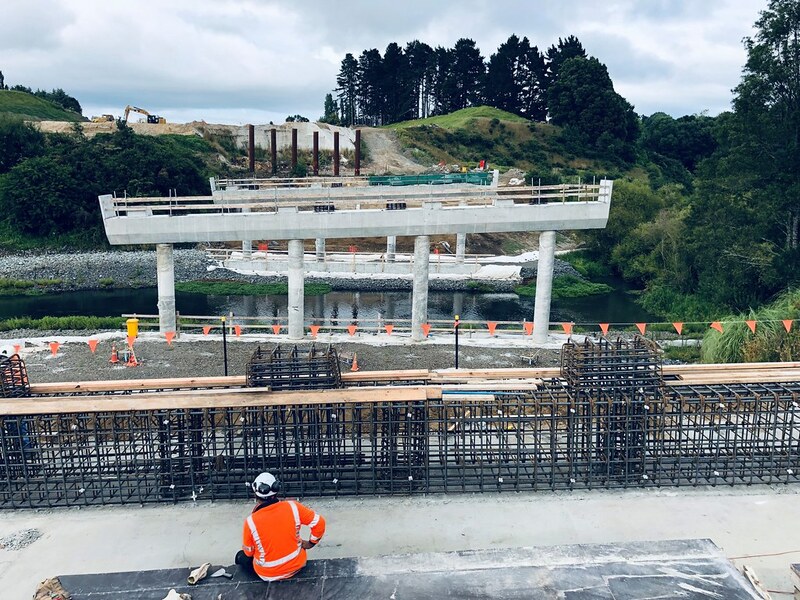 The Hamilton section commences at the Lake Road junction with the Ngāruawāhia section in the north. 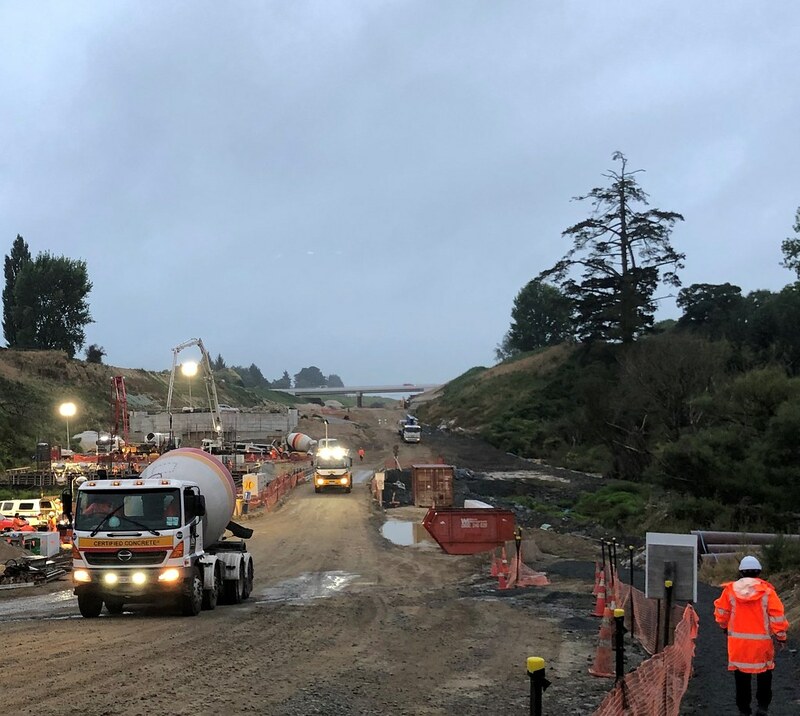 It then runs south, to the east of Hamilton, connecting to the existing Tamahere interchange deviation just south of Hillcrest. Find out more about the project by calling into the Visitor Information Centre. We have maps, graphics, displays, videos and information sheets about the Hamilton project, and someone on hand to answer any questions. The Centre is attached to the site office on Percival Road, sign-posted off Ruakura Road. reduce traffic congestion and improve safety on Hamilton’s local road network by significantly reducing through traffic. 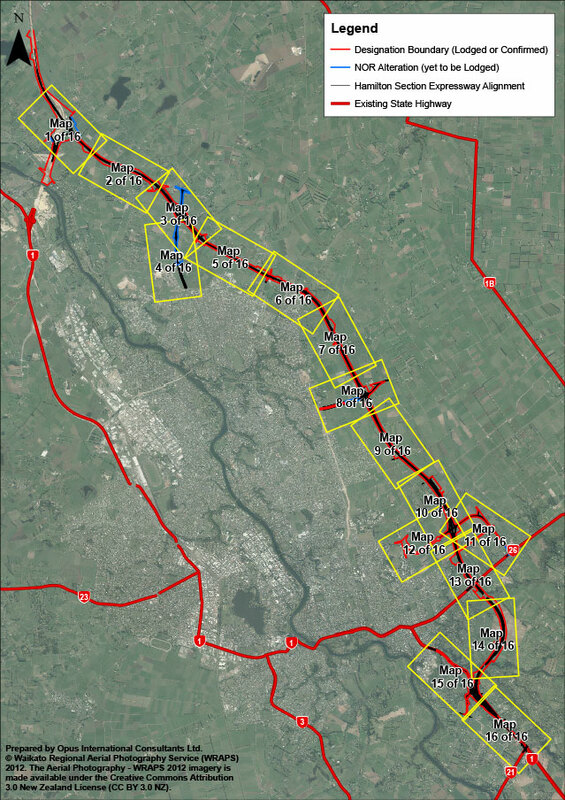 The graphics here illustrate the designation associated with the Hamilton section of the Waikato Expressway as at 1 July 2014. The designation is still subject to final confirmation. landscaped buffer zones and noise barriers to protect local residents, businesses and sensitive areas from road noise. 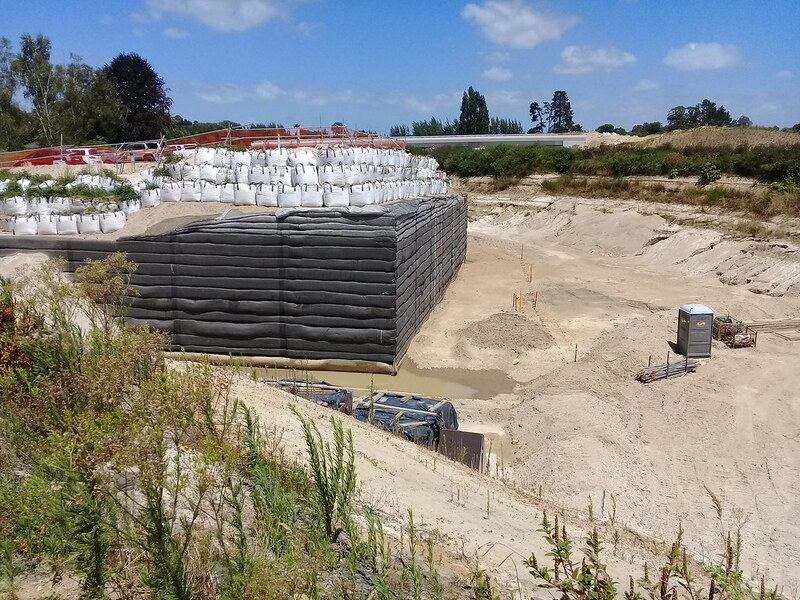 Culverts will be used and plans developed to manage natural water flows and drainage. Protocols and agreements with local Iwi. On site archaeological controls to ensure that approved processes are followed.